Ocean of imaginations: Смелый и красивый. 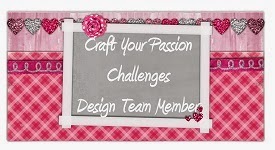 Смелый и красивый - тема нового задания блога Craft Your Passion. Я использовала цифровой штамп Owl Doodle от 2 Cute Ink. Также использованы бумага echo park paper из разных коллекций, цветы Petaloo; кардсток , вырубка, бусинки из моих запасов. Ждем ваши работы. Победитель получит 3 цифровых штампа по своему выбору из магазина 2 Cute Ink. Удачи! Gorgeous card...Thanks for playing along with us at Divas this week. Simply adorable card, great image & design! Glad you joined us for the ATG challenge at One Stitch At A Time, hope to see you come back soon! 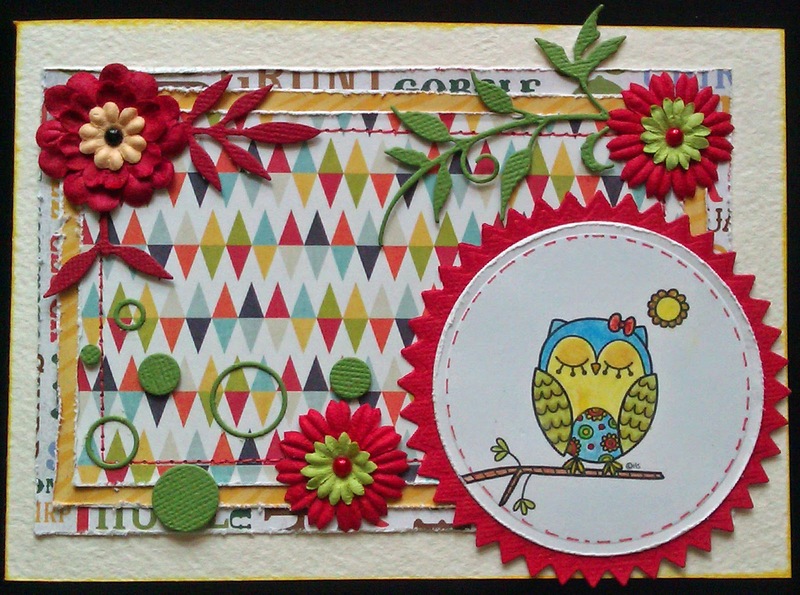 A super bright and cheery card! Thanks for sharing with us at Pile it On! This card is gorgeous! I Love the bright colours and all the wonderful details. Thanks for playing along with us at Opus Gluei!! This is beautiful - love the bright, cheerful colours! Gorgeous card Helena, love the super cute image and those papers are gorgeous. Your card is fantastic. I love the die-cuts you used. And the great backgroundpaper. Your little owl is just too too cute, Helena! I love the vibrant colors and the whole design is so uplifting!